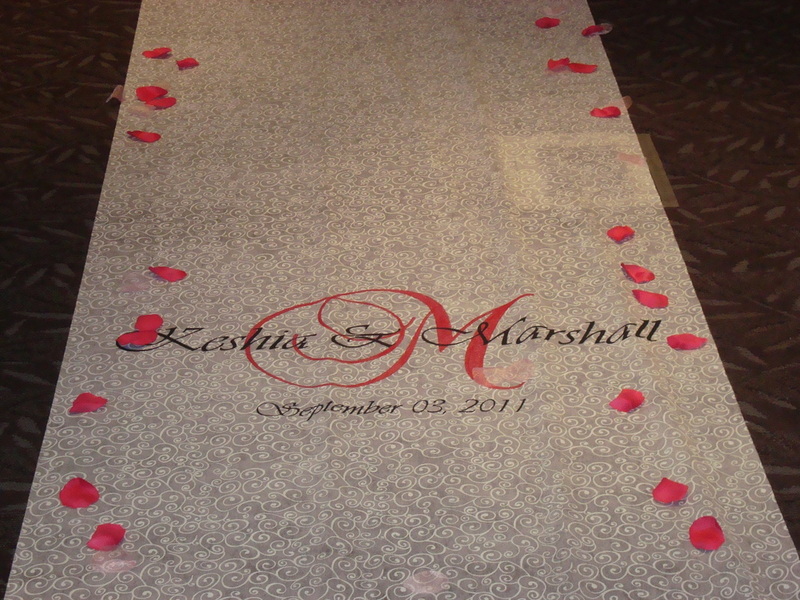 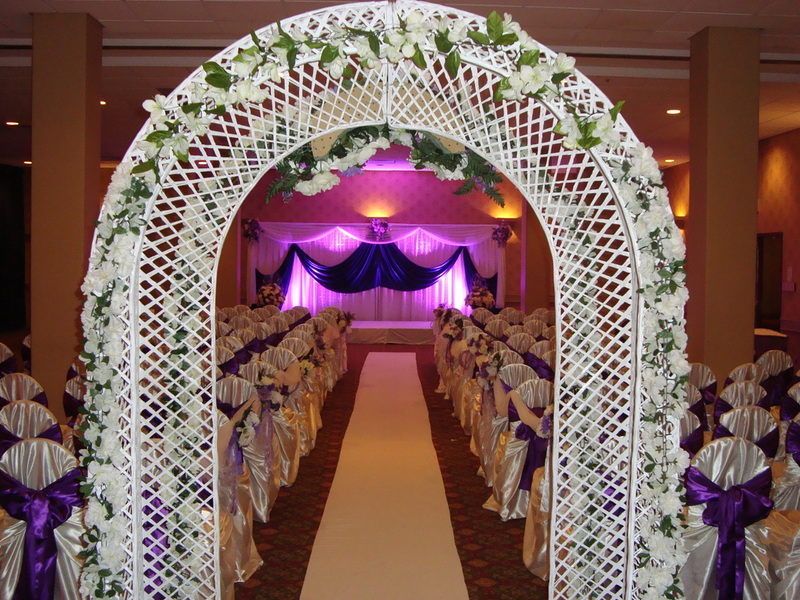 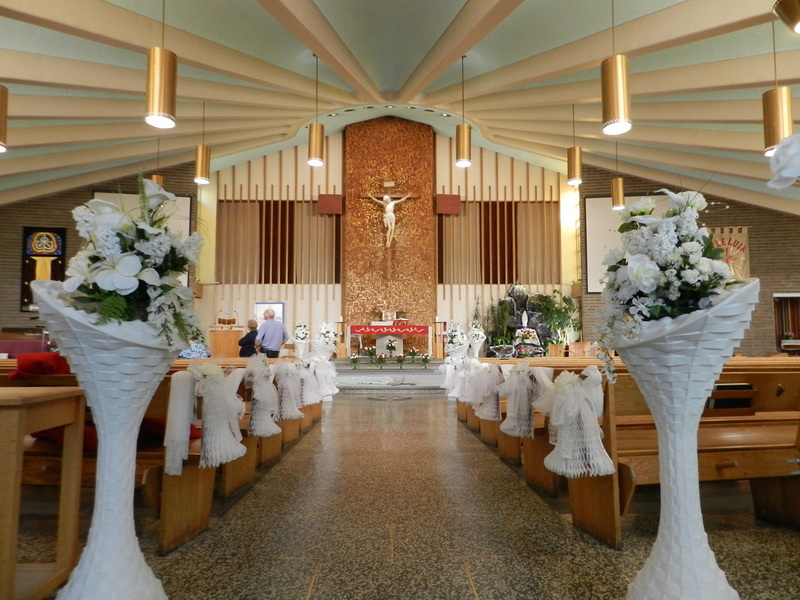 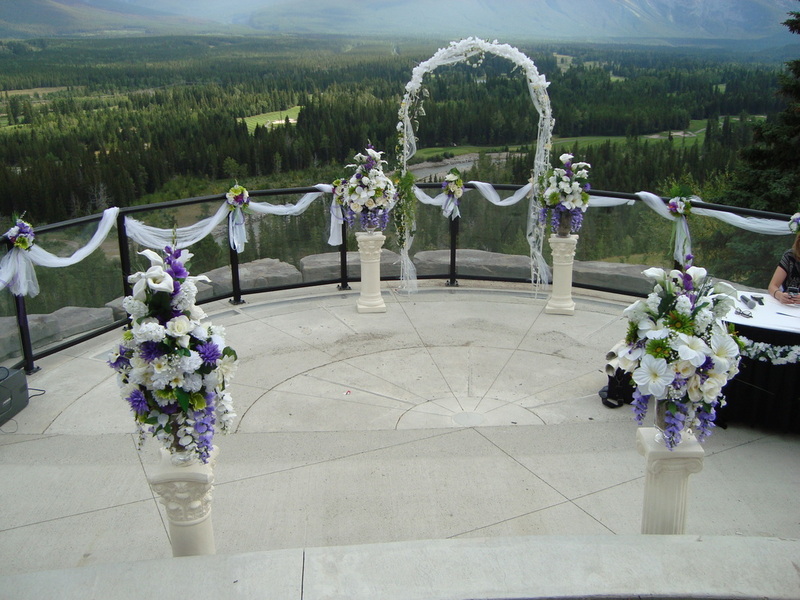 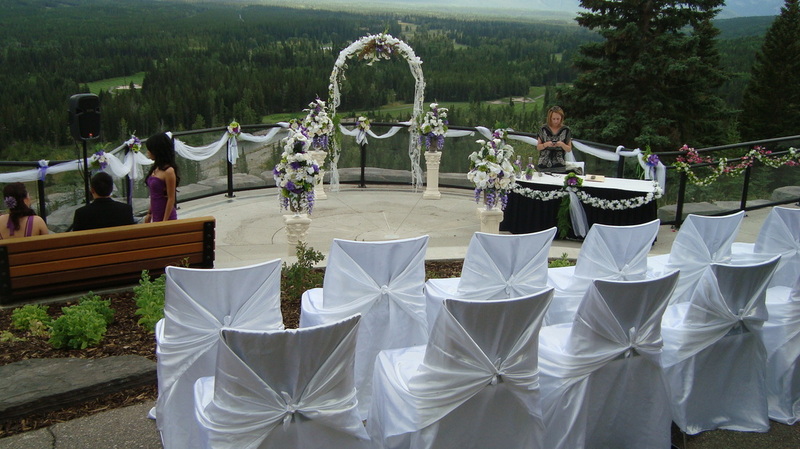 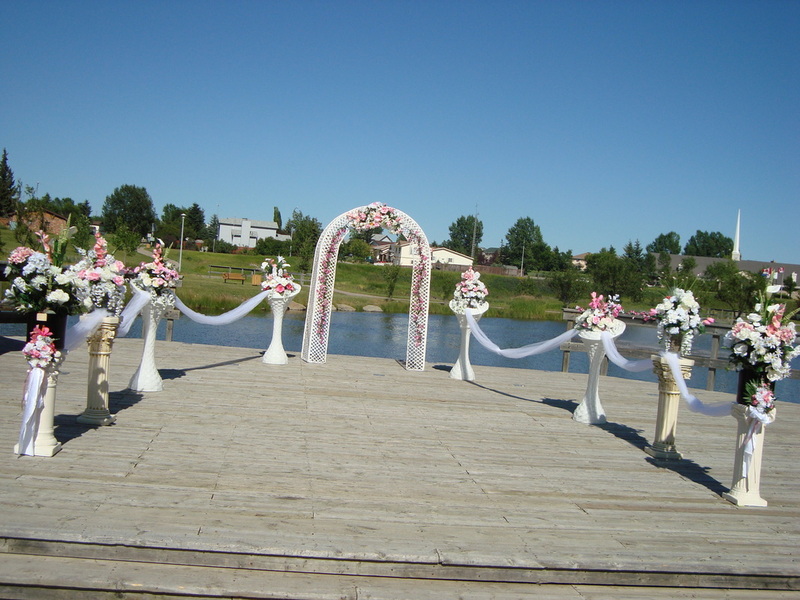 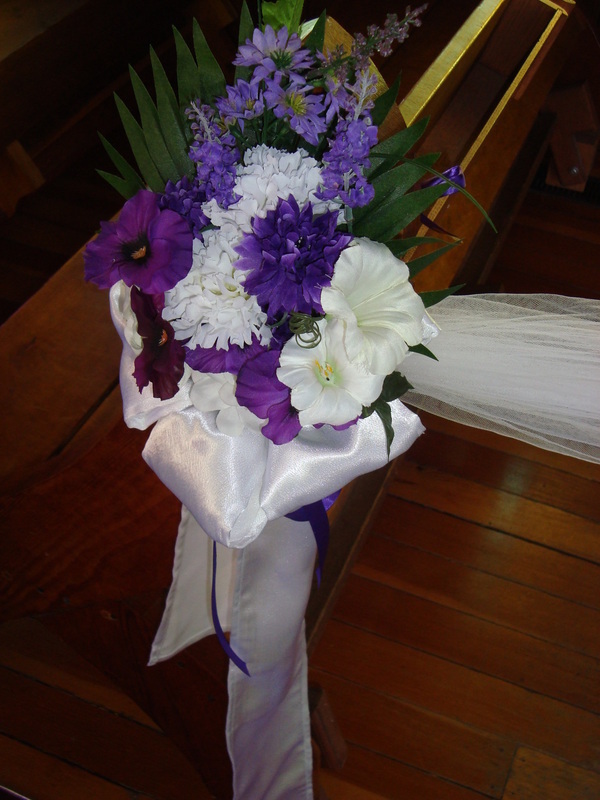 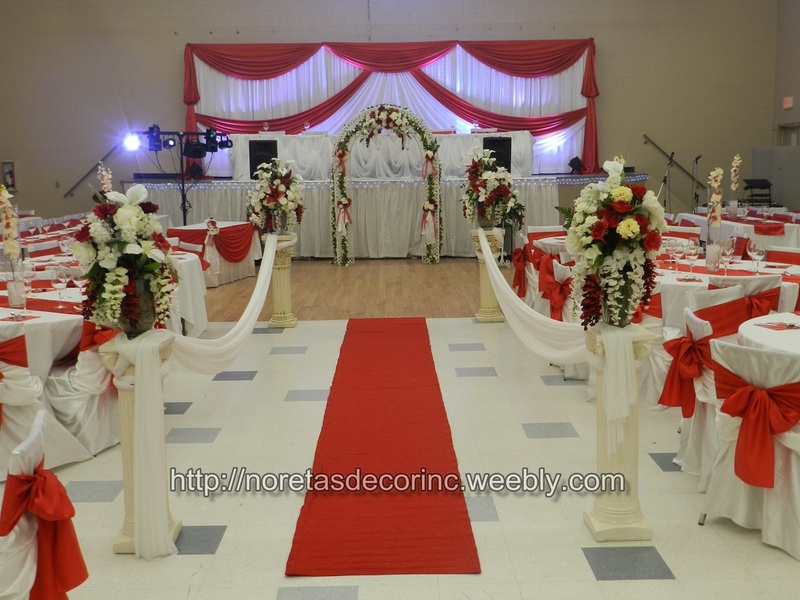 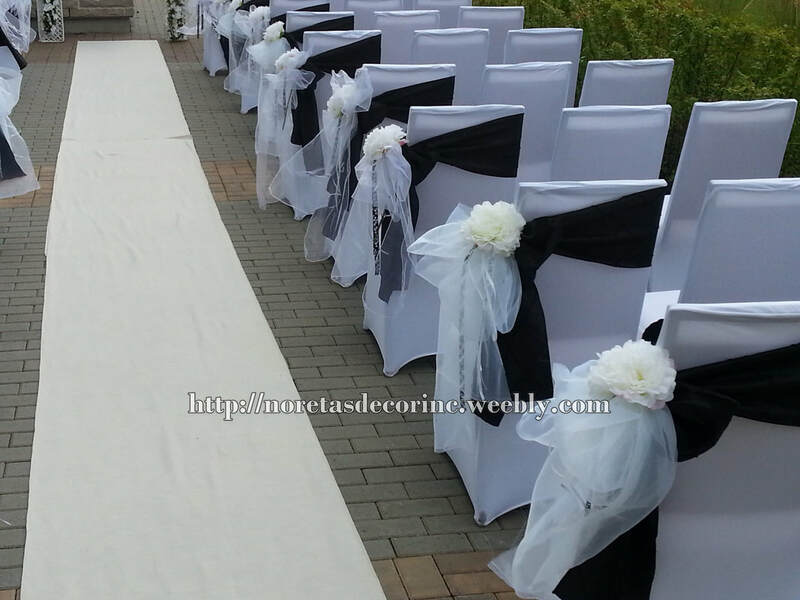 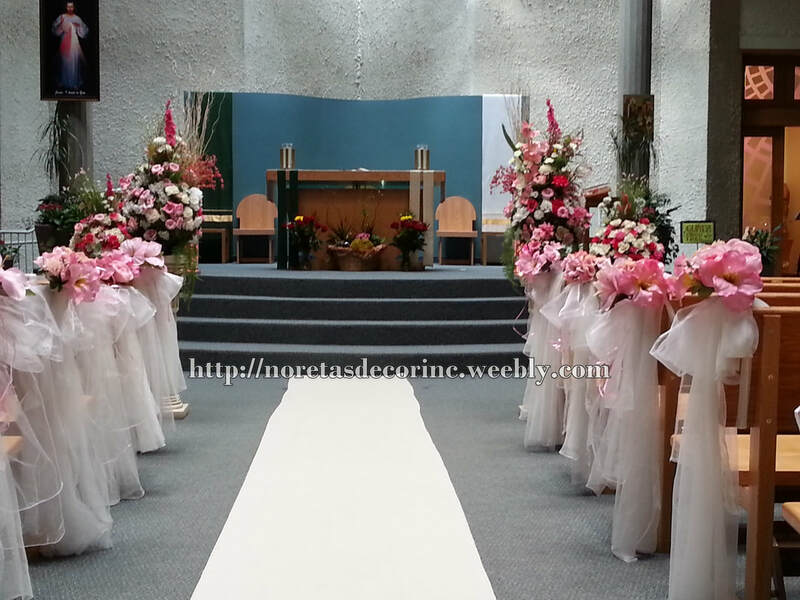 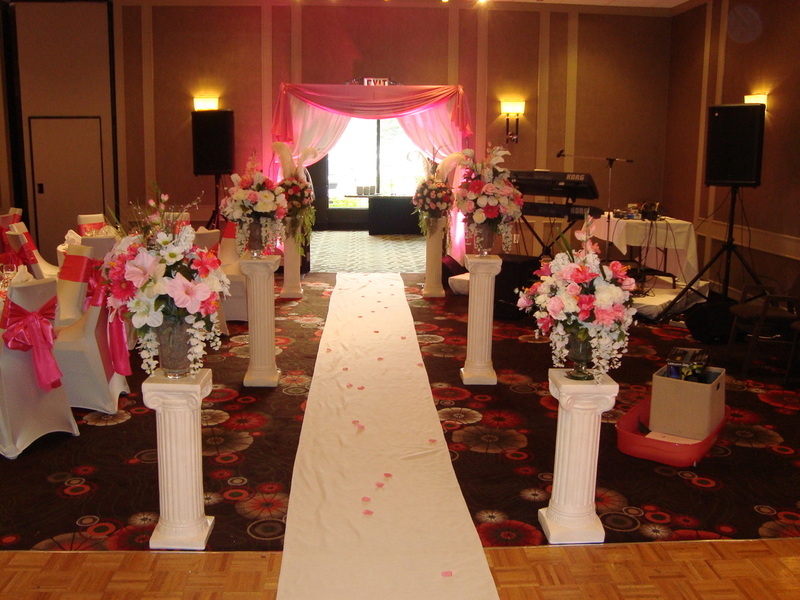 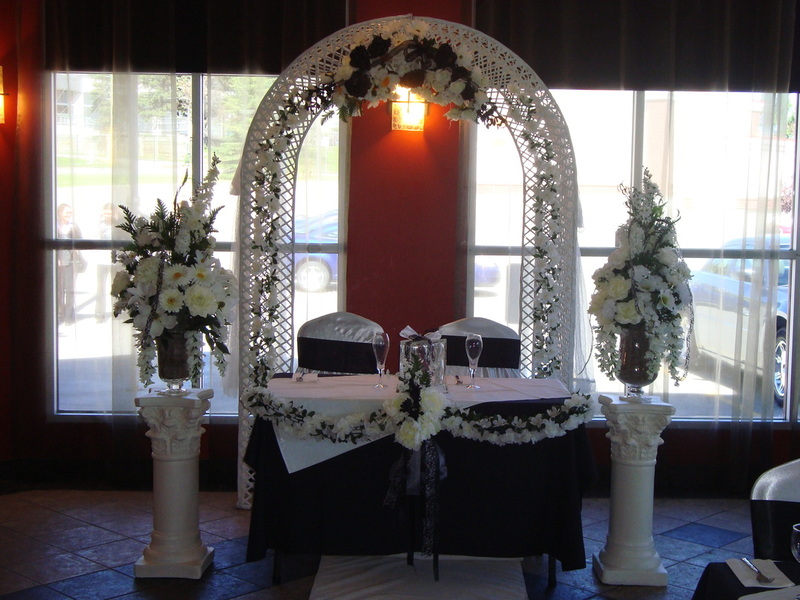 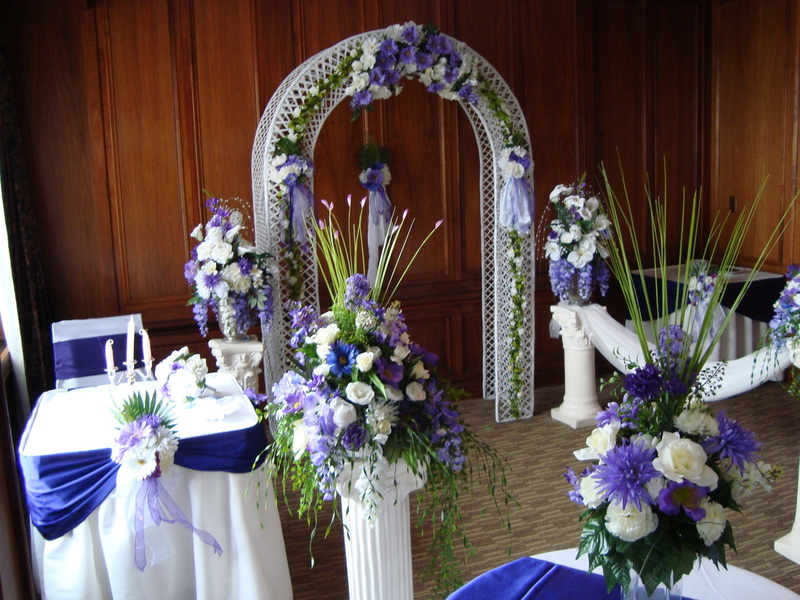 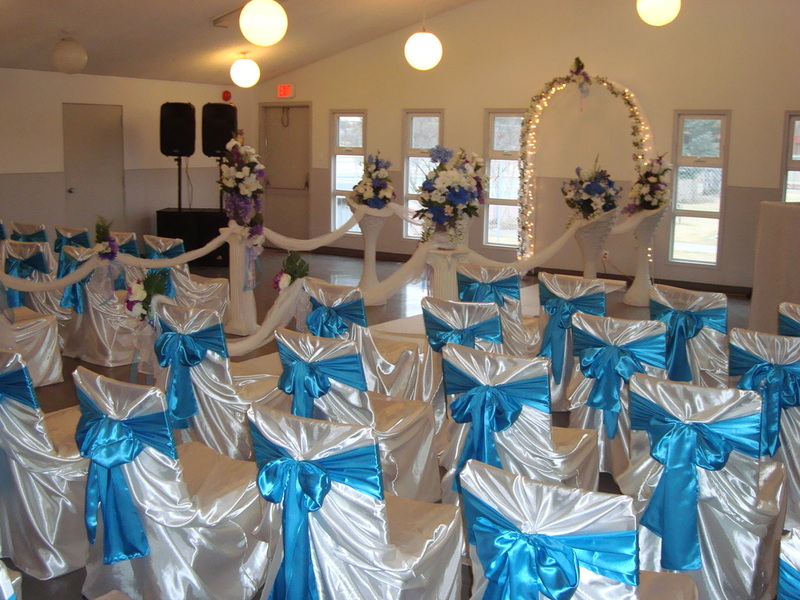 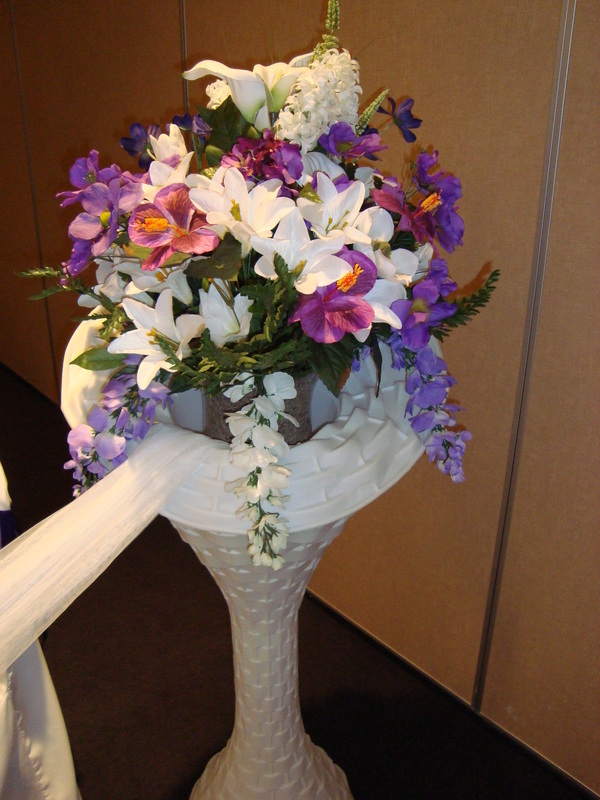 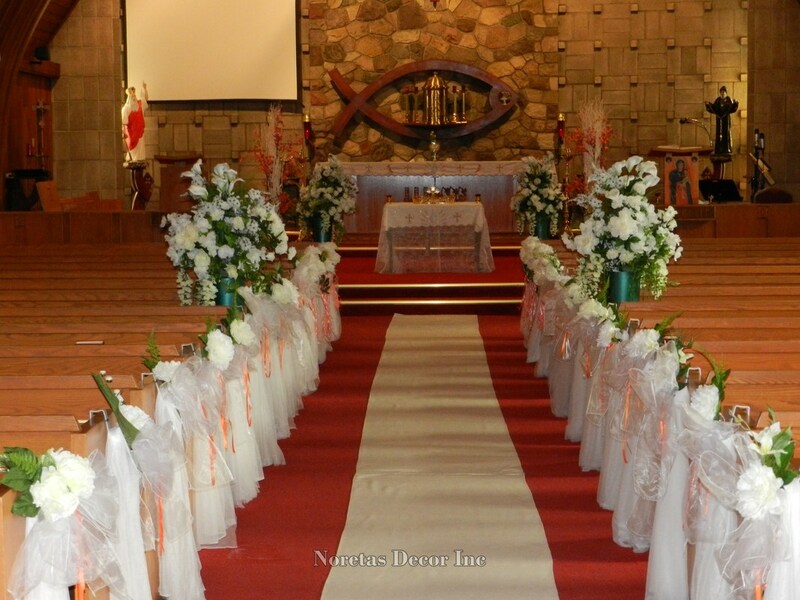 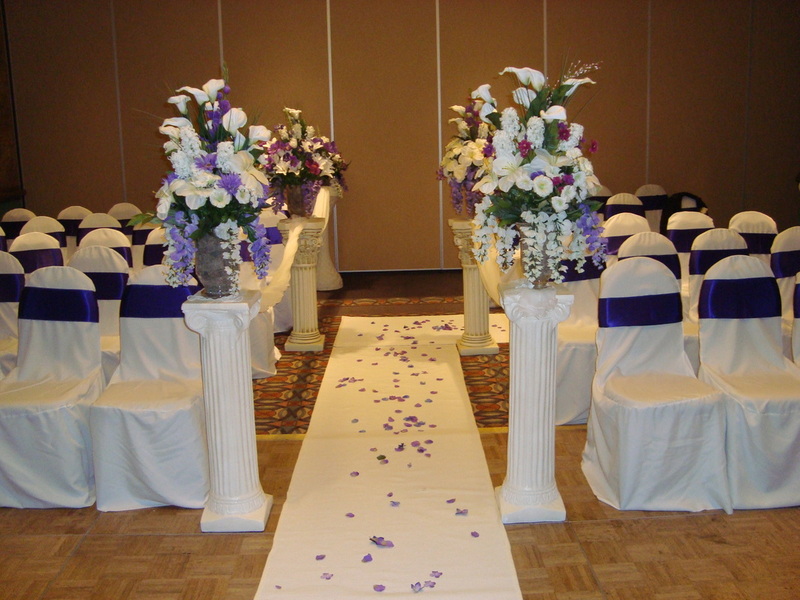 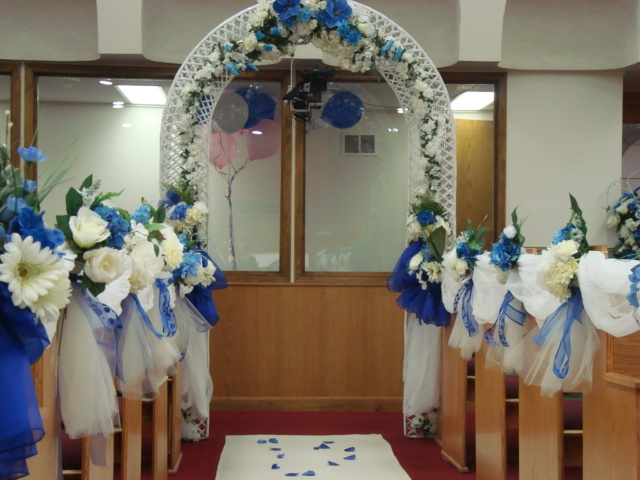 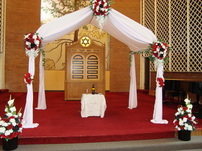 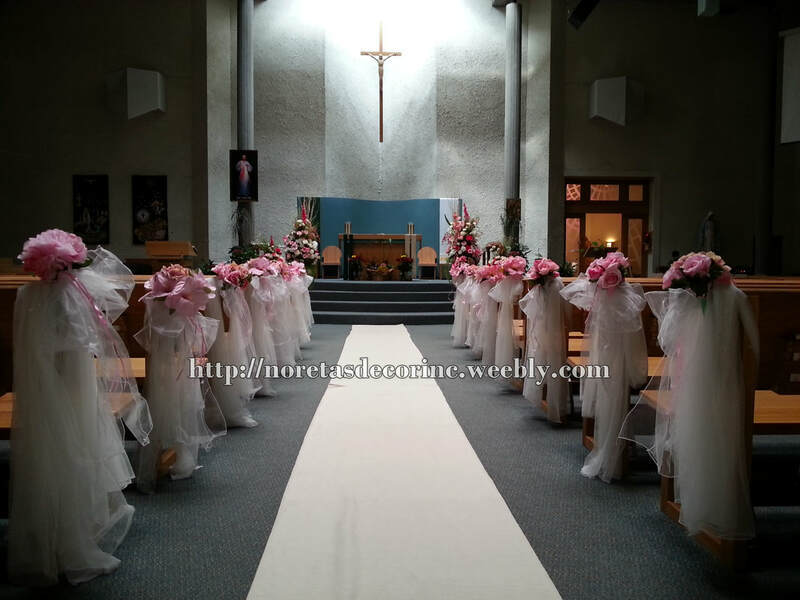 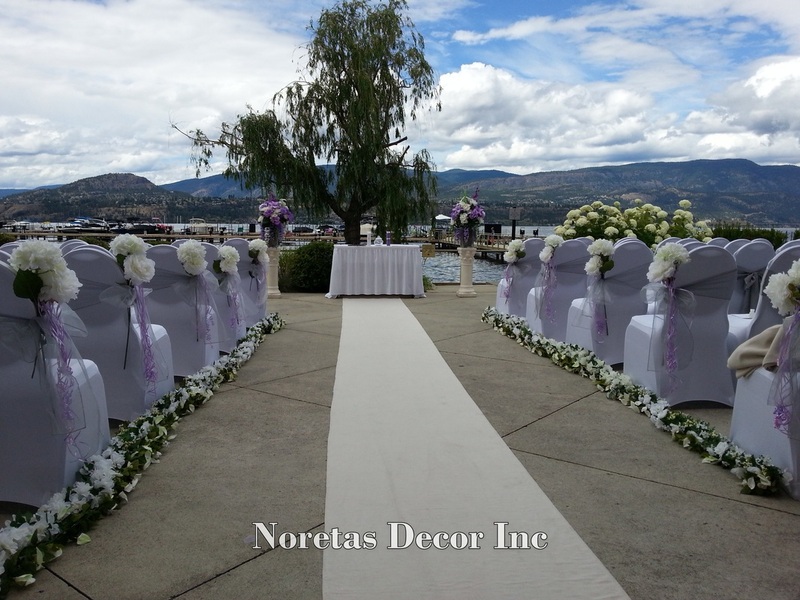 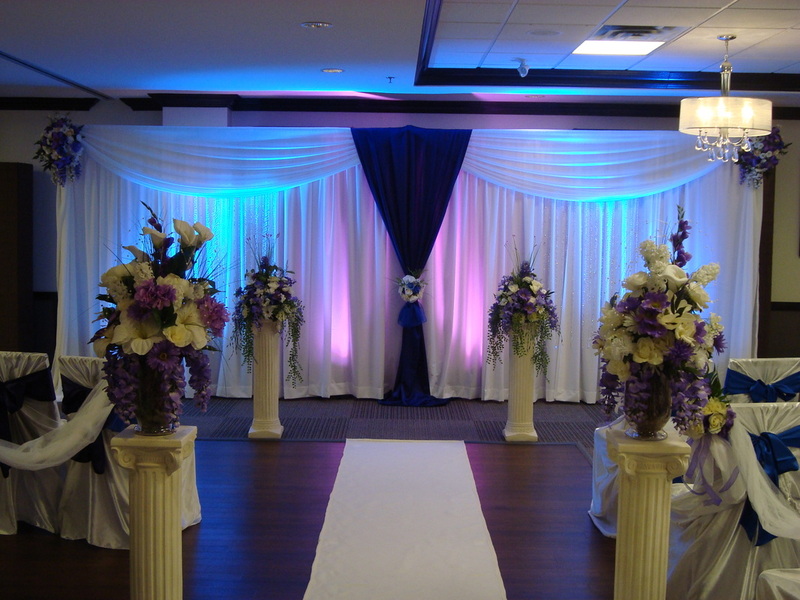 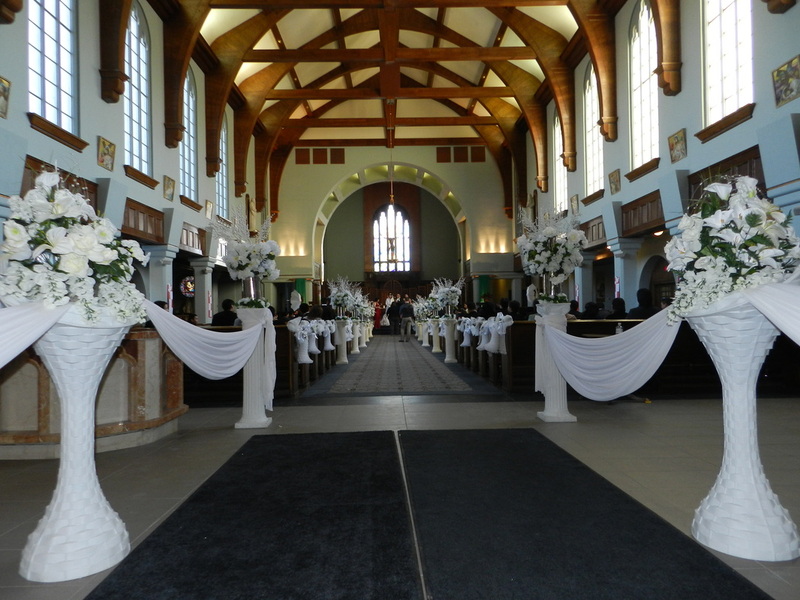 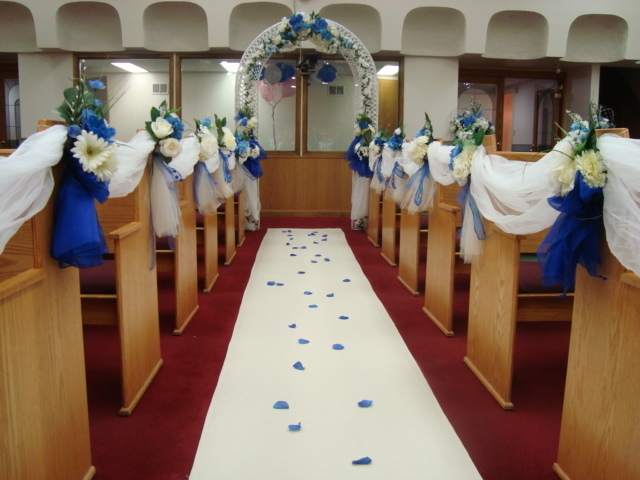 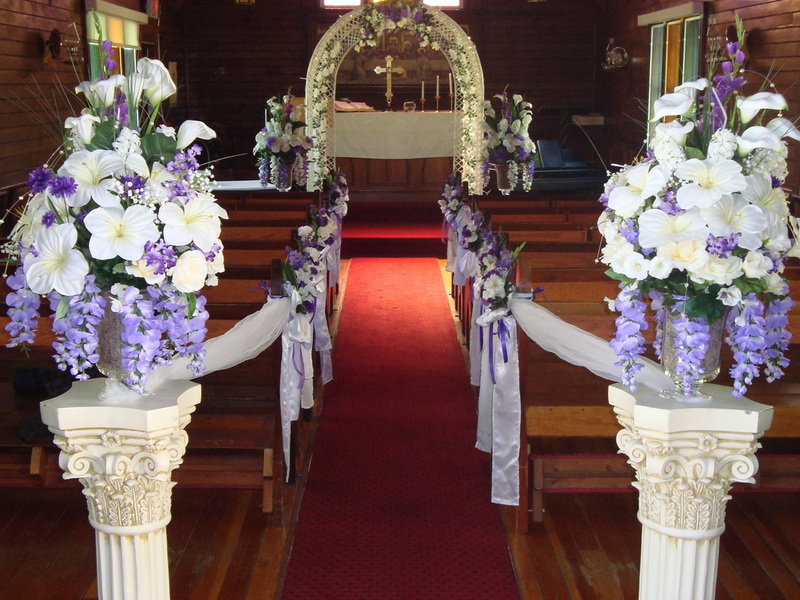 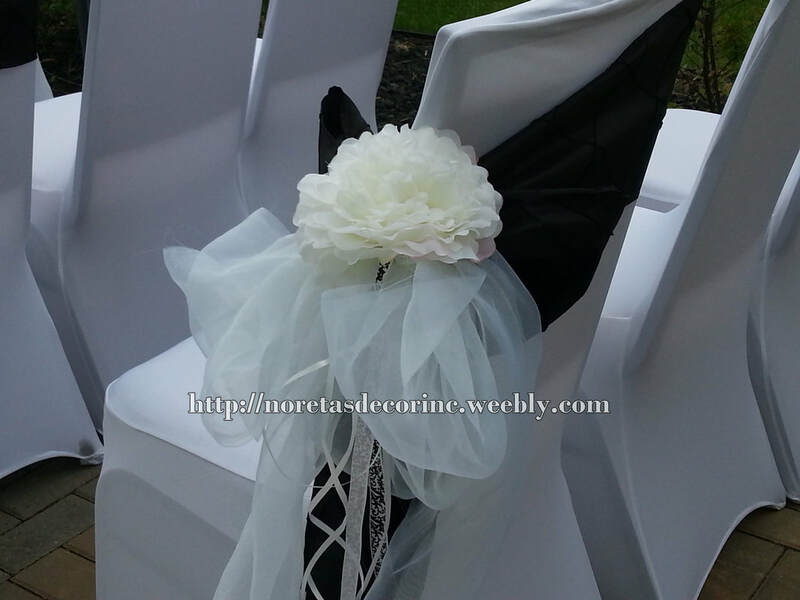 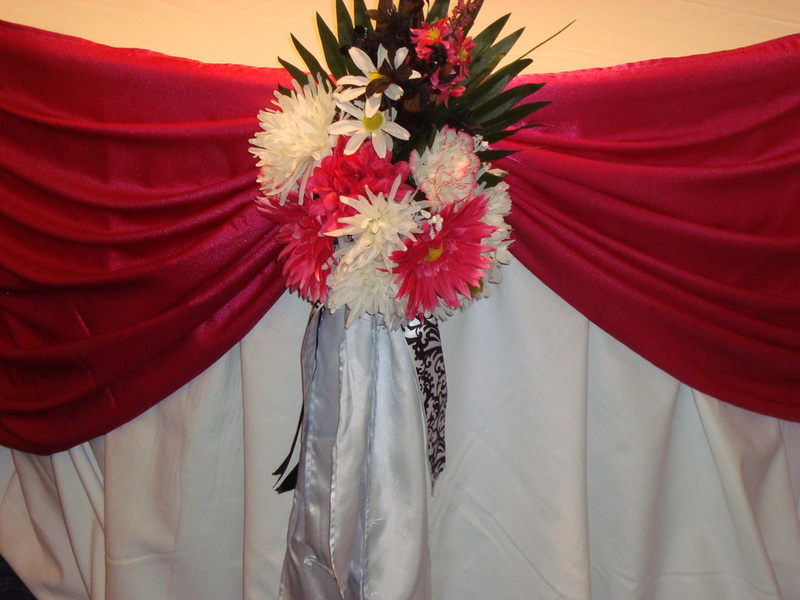 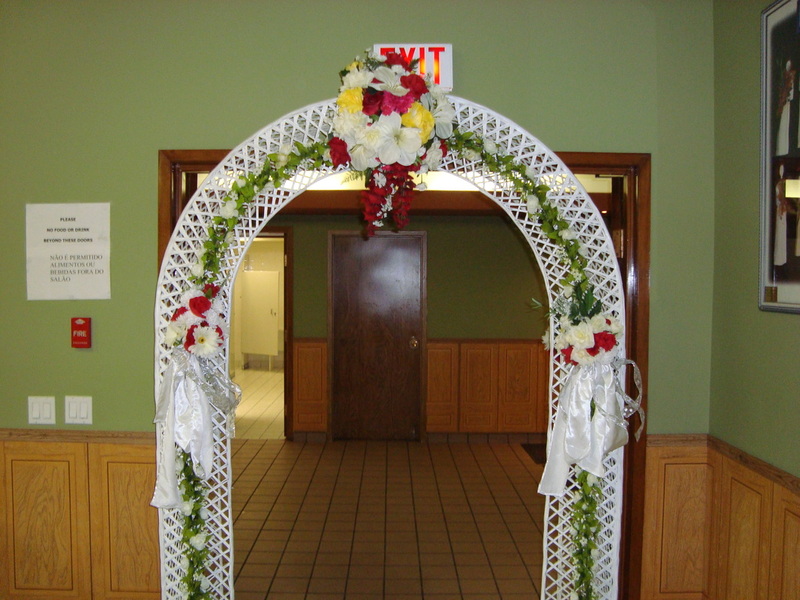 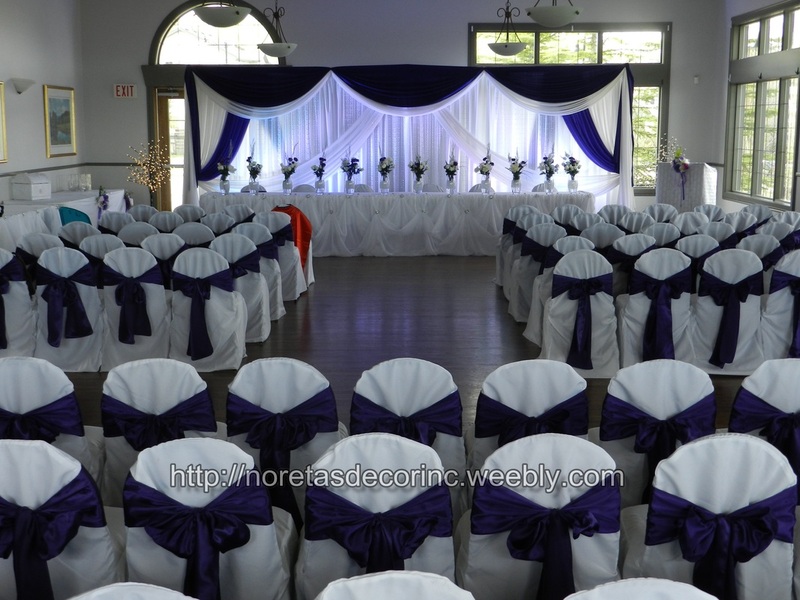 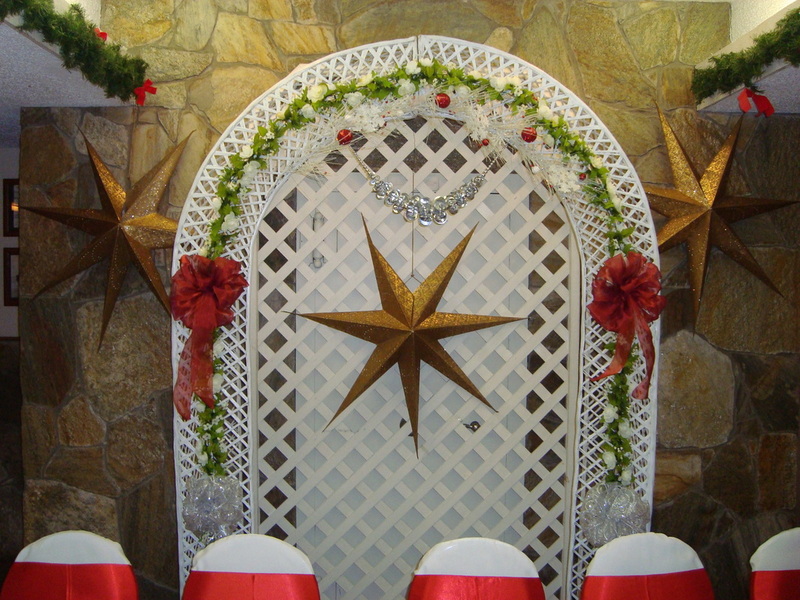 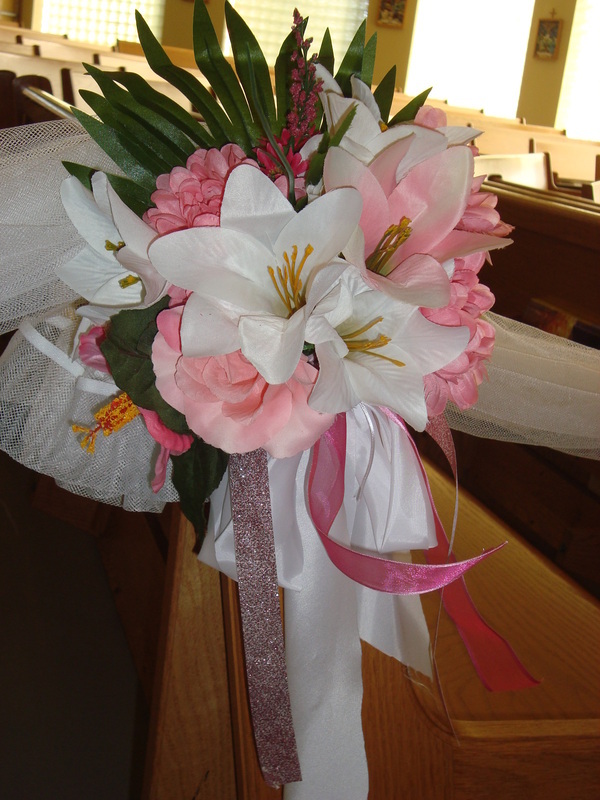 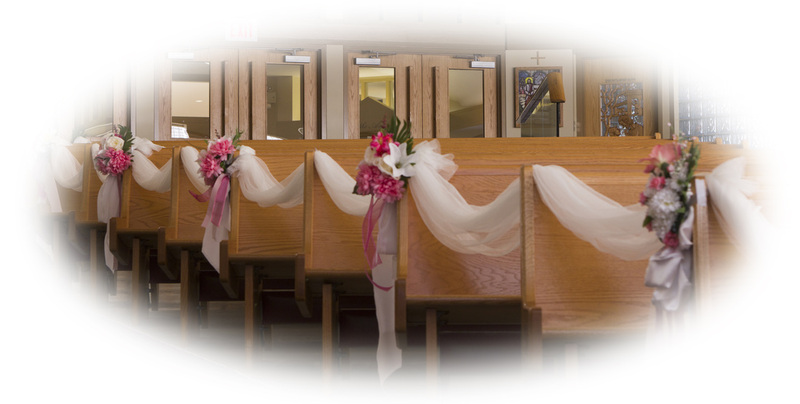 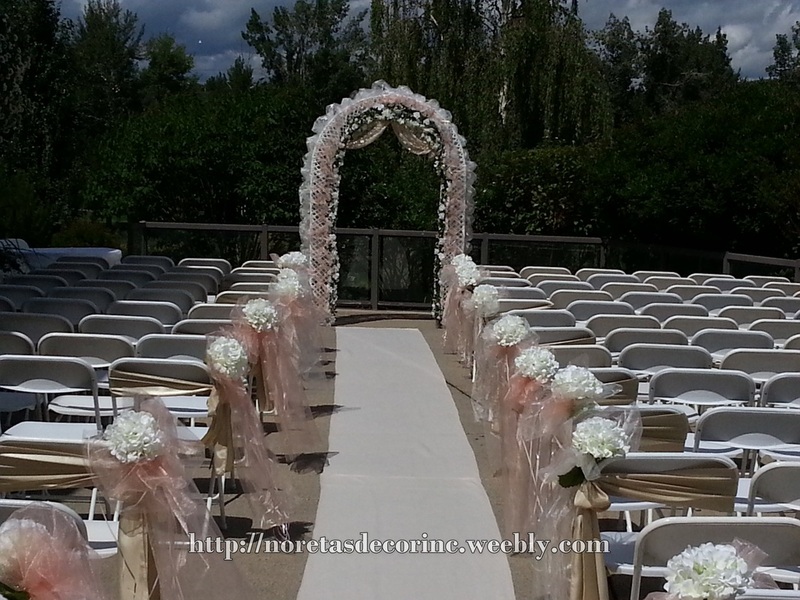 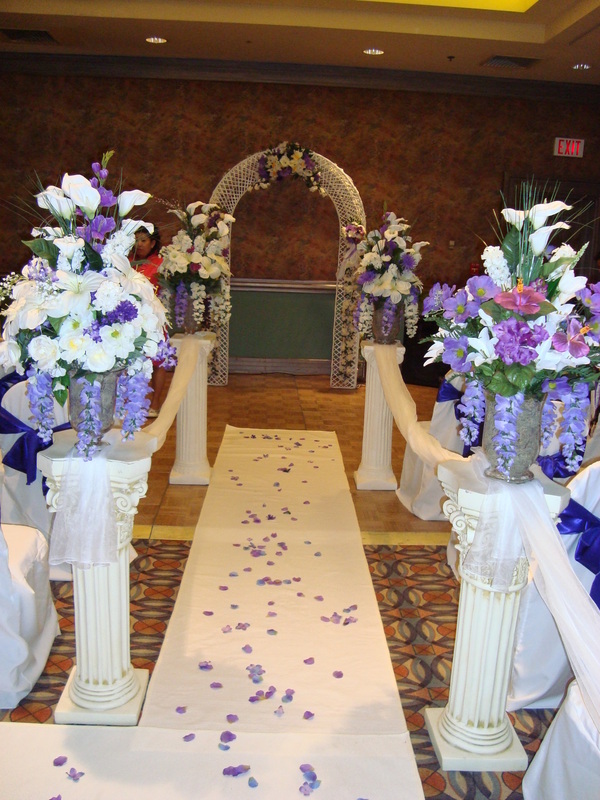 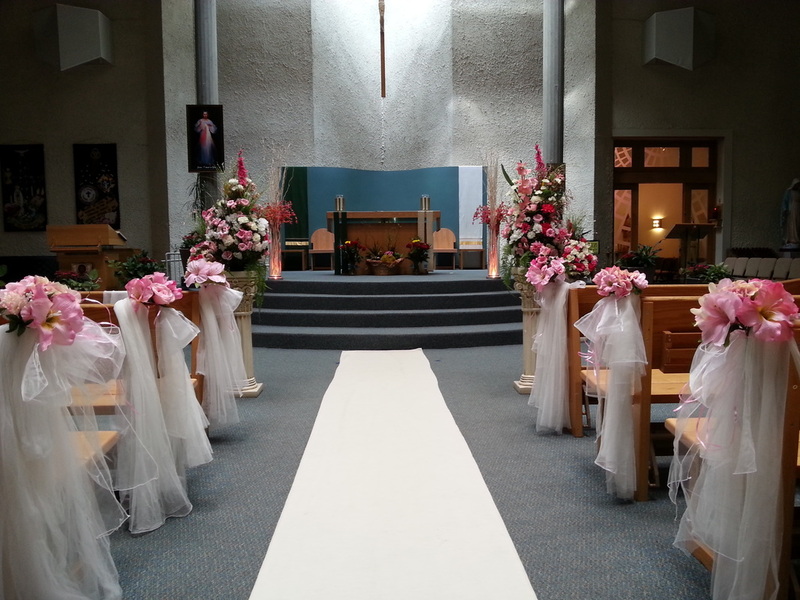 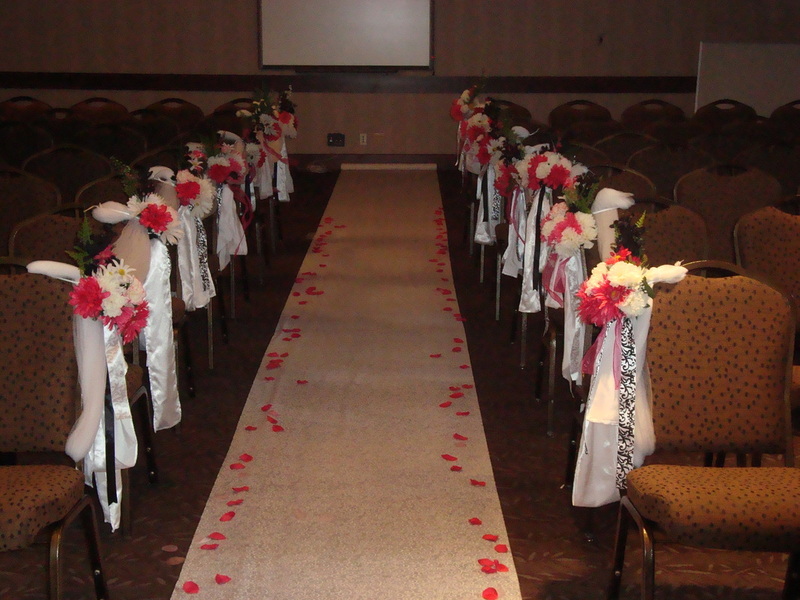 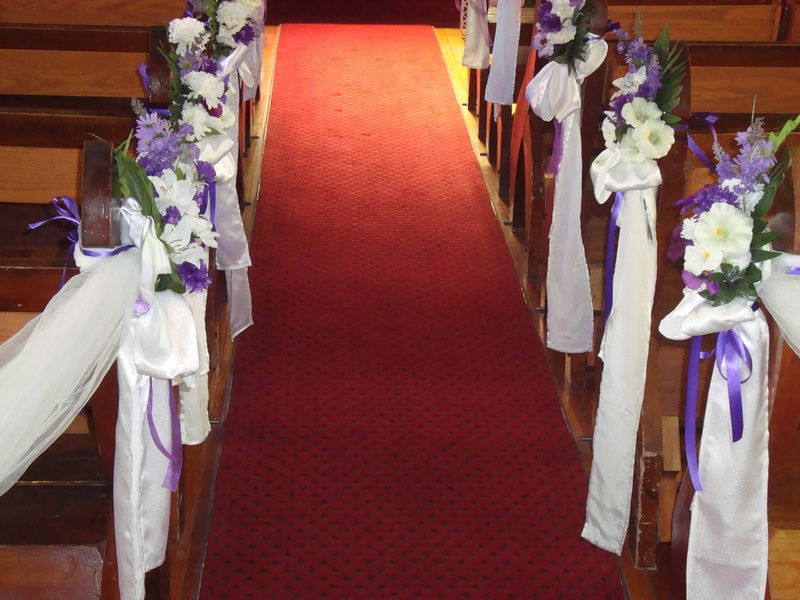 Every wedding is individually designed according to the brides personal taste and requirements. 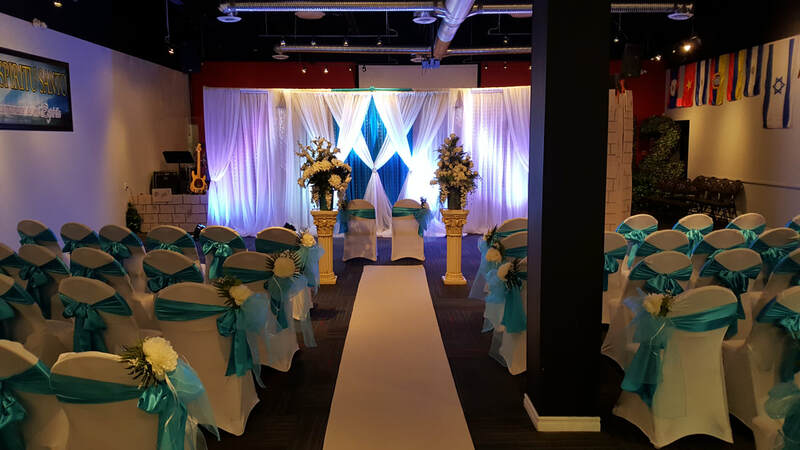 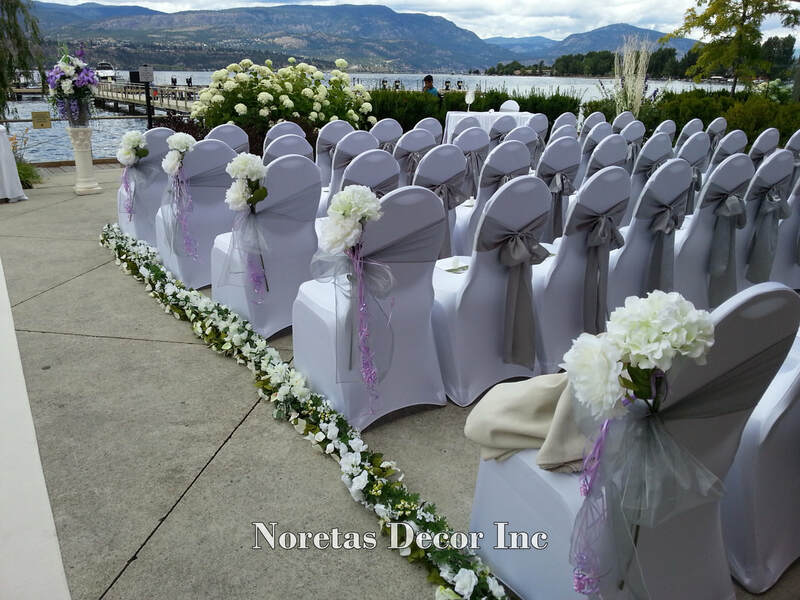 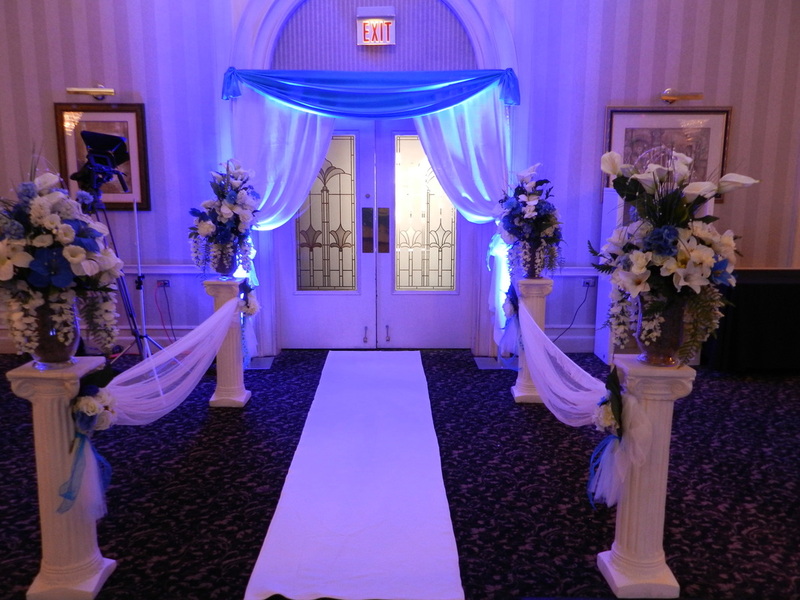 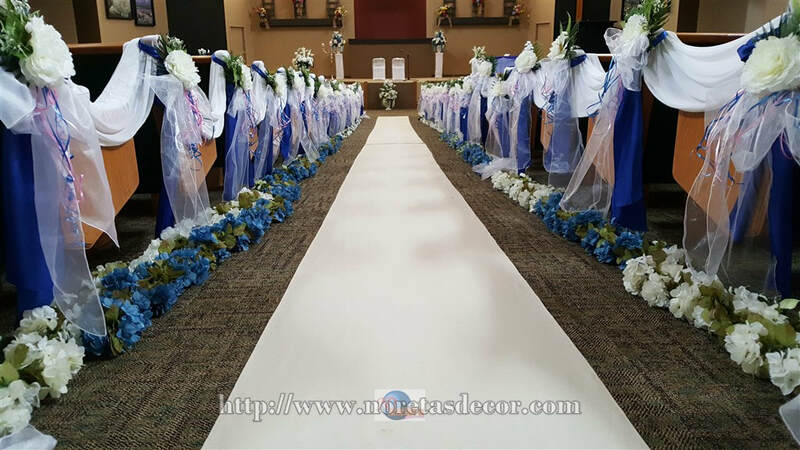 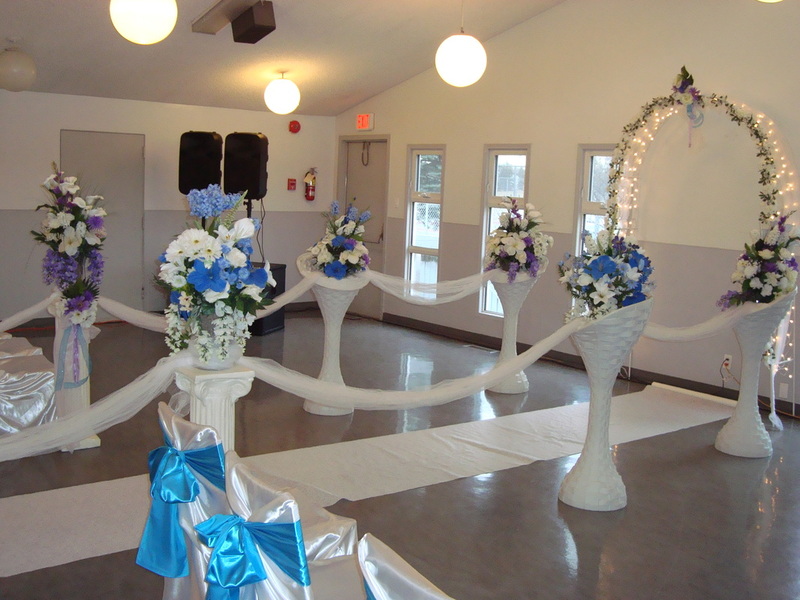 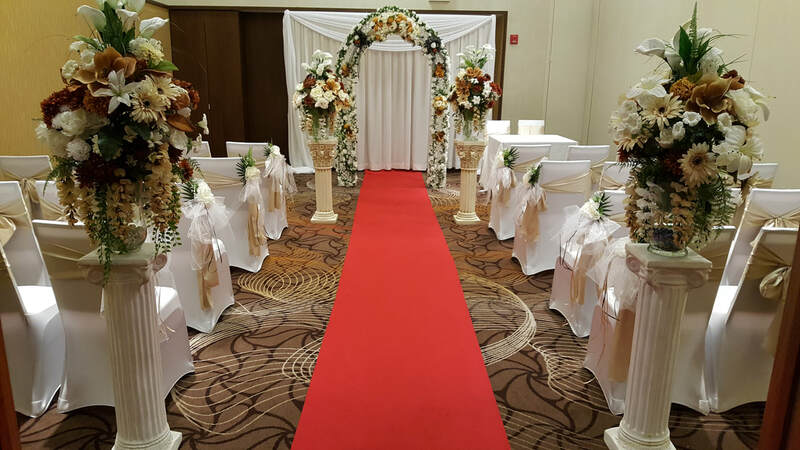 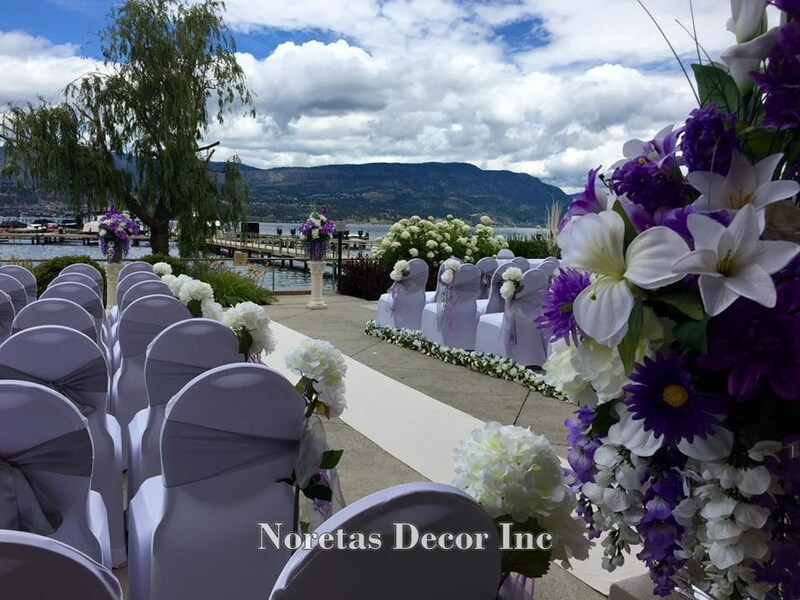 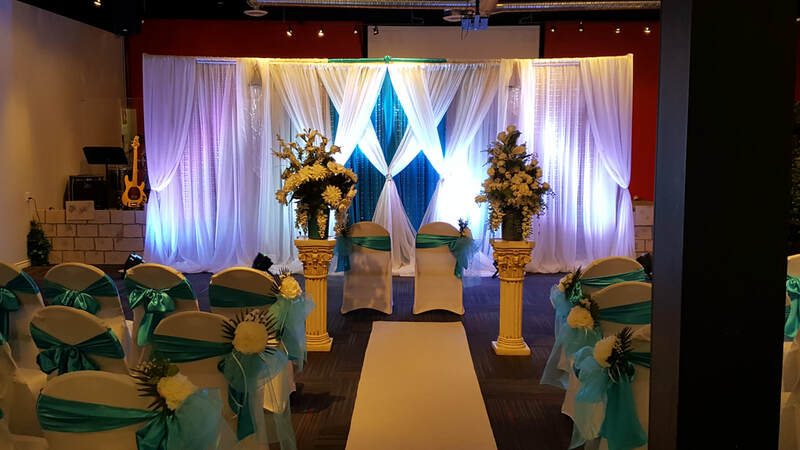 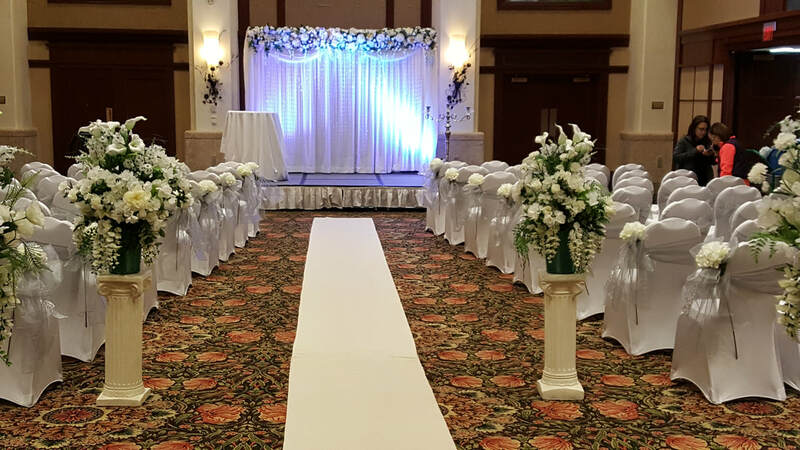 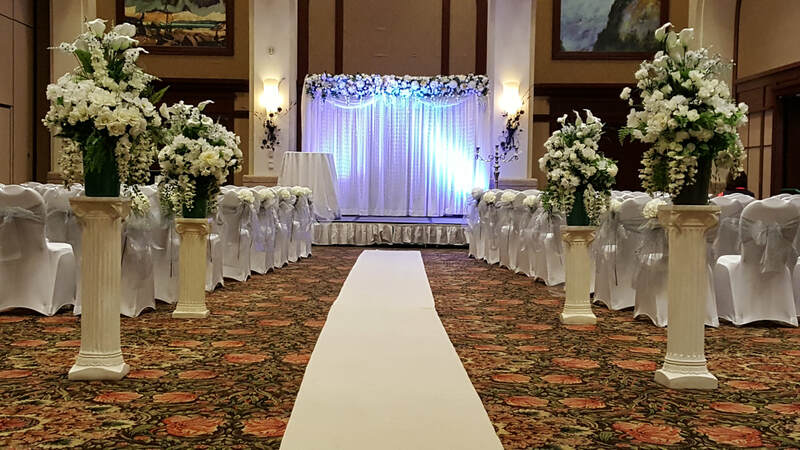 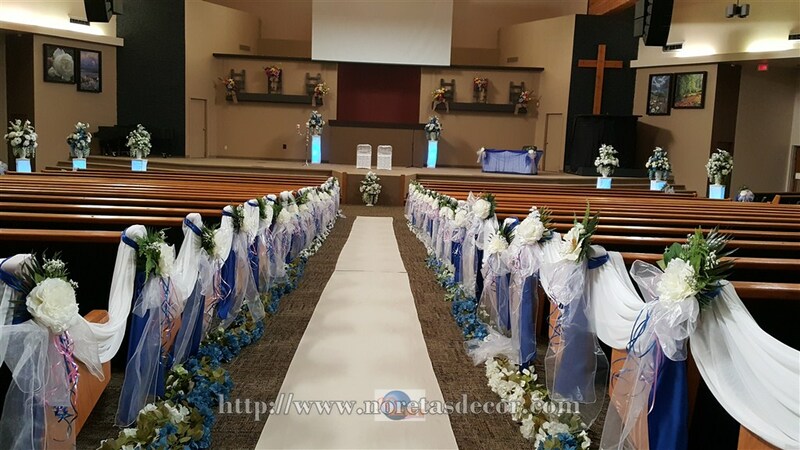 Each and every wedding we design and decorate with touch of flowers and make your special day extraordinary and memorable. 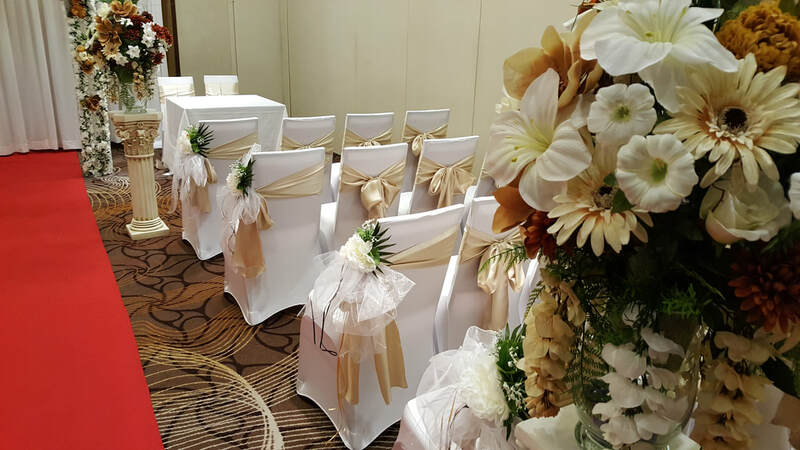 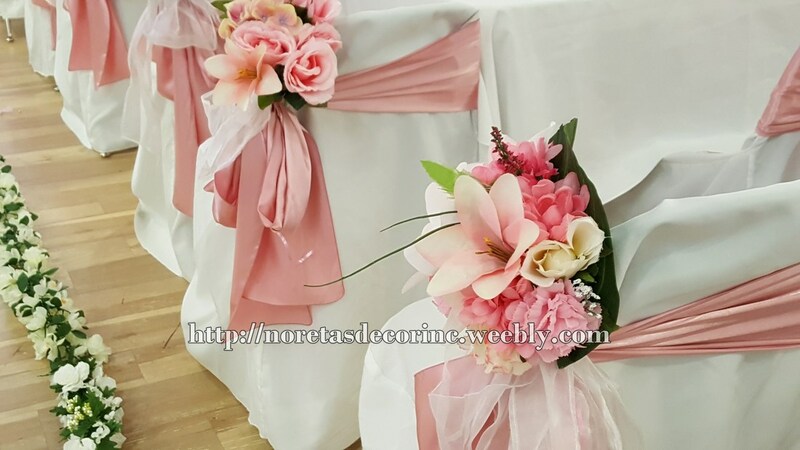 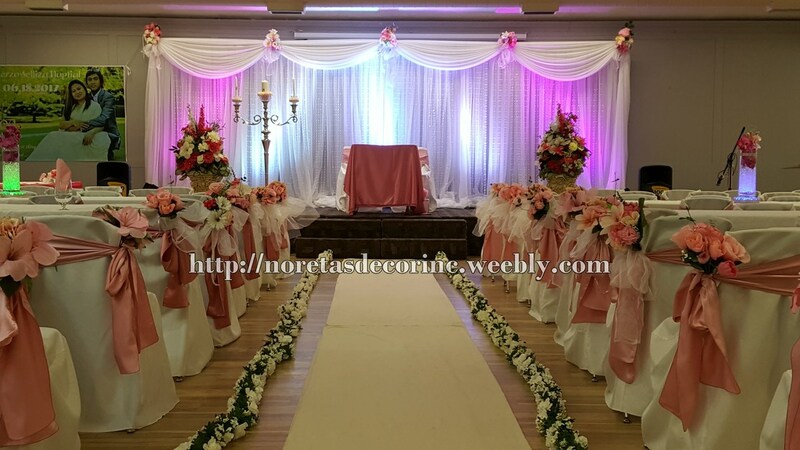 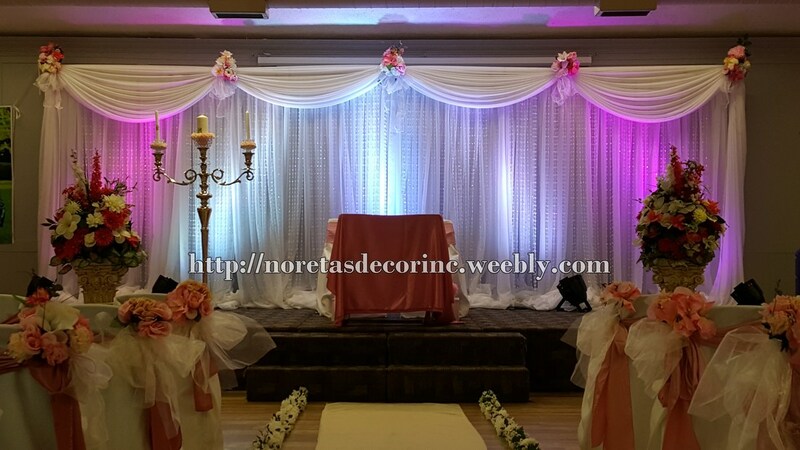 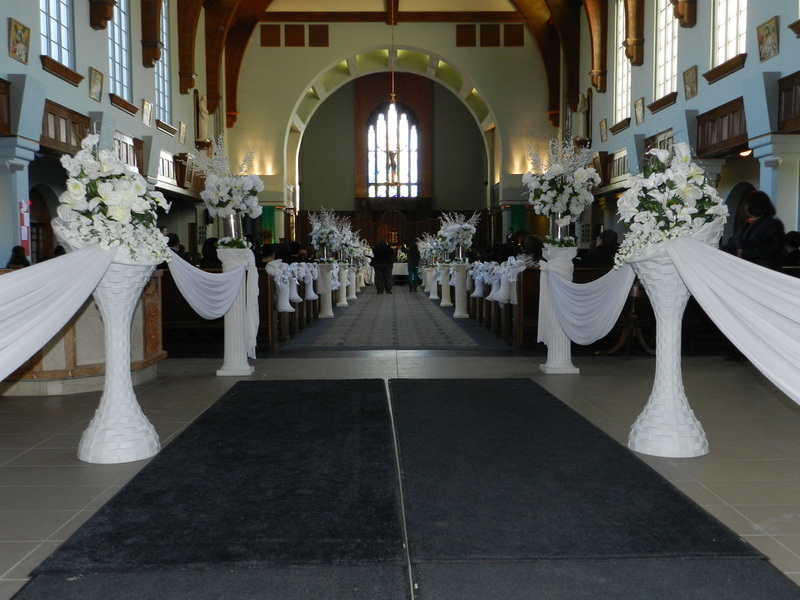 Providing wedding decorations , we specialise in creating stunning and unique decorations to transform your venue, helping to create the event of your dreams.